If you value precision and volume, Ovention has the perfect oven to fit your operation. The Shuttle sets the new standard for conveyor ovens everywhere. No other oven can operate as both a conveyor and a closed-cavity oven. 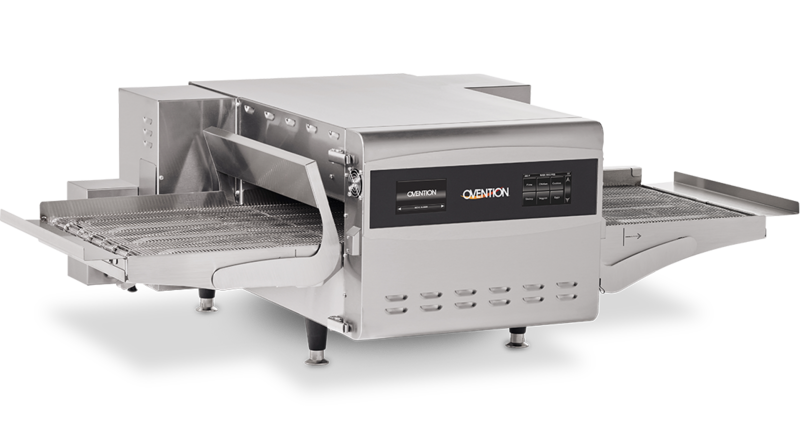 Ovention wanted to solve the everyday challenges of operators who used a traditional conveyor oven. The answer is the Shuttle, with two technologies built into one oven- essentially the best of both worlds. It combines the throughput benefits of an improved conveyor as well as a closed cavity oven, all using our advanced Precision Impingement® technology.